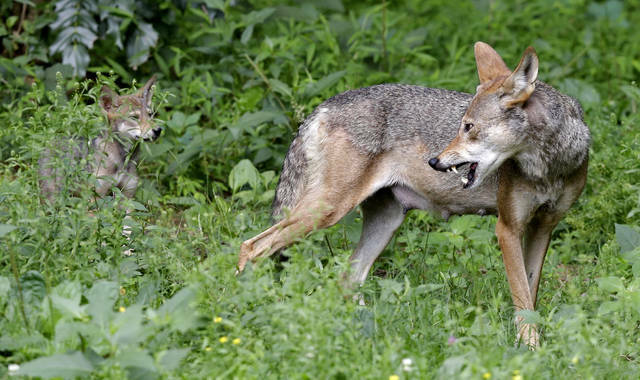 Red wolves or wild dogs? 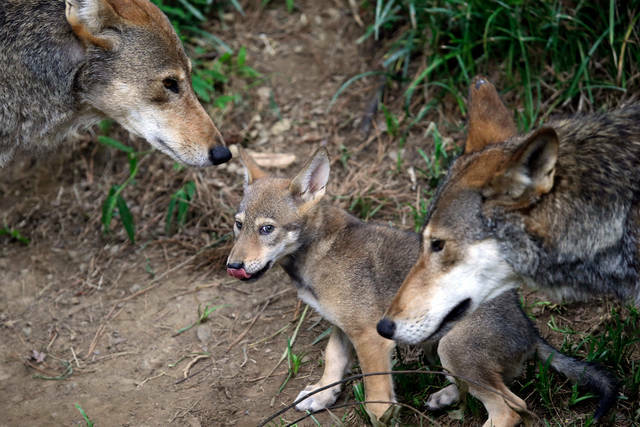 DALLAS (AP) — Researchers say a pack of wild canines found frolicking near the beaches of the Texas Gulf Coast carries a substantial amount of red wolf genes, a surprising discovery because the animal was declared extinct in the wild nearly 40 years ago. Associated Press reporter Jonathan Drew in Raleigh, North Carolina, contributed to this report. WASHINGTON (AP) — President Donald Trump often points to farmers as among the biggest winners from the administration’s proposed rollback of federal protections for wetlands and waterways across the country. But Trump and his administration put farmers front and center as beneficiaries of the proposed rollback because of the strong regard Americans historically hold for farming, opponents say. Trump was scheduled to speak Monday to a national farm convention.